Listen, these guys can't even design a proper shifter. Some engineering marvel like a DUCK on a turbo?? Way over their heads. Ok. That's [email protected]#%ing-hard to argue against. I concede. Please amend your statement to exclude the most-awesomely-handsome extendible spoiler on the Turbo models or I'll place the following curse on you: may your spoiler fail, irrevocably, in the up position. Yeah, I'll buy that, should have limited the statement to the non-GT, non-Turbo cars. Also agree with STG's sentiment that it may be unrealistic to expect a sharply-executed spoiler from the design team responsible for that shaver thing. There's actually a lot I like about the 992 interior, but that whole console has gotta go. 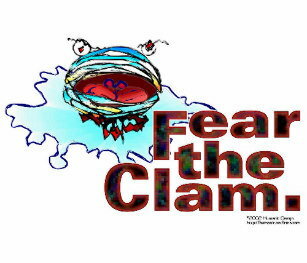 I can't speak for cage size on the 'ring. I haven't paid that much attention. However, I do seem to recall seeing pictures of test-car Porsches in the non-'ring wild with full cages. Maybe with the hideous engine hood extended they're expecting so much downforce that the cage is a necessary precaution. LOL. and mentally trace the outline it does look like a duck tail. And yeah, all the gaps at the rear when it's open are monumentally unattractive. Otherwise, I agree, the non-capital-T-Turbo 911s do not look good when the spoiler is erect. I don't think I've ever seen a car with an extendible piece-of-the-bodywork spoiler that looked good. I don't think I've ever seen a car with an extendible piece-of-the-bodywork spoiler that looked good. I love the look. They'd never spend the money for it on a Carrera. The real turbo models are designed for it. Not like it's just a slap on option. No offense but the car looks quite ugly. Also I think these are not SPY pics anymore. They are 95% revealed. 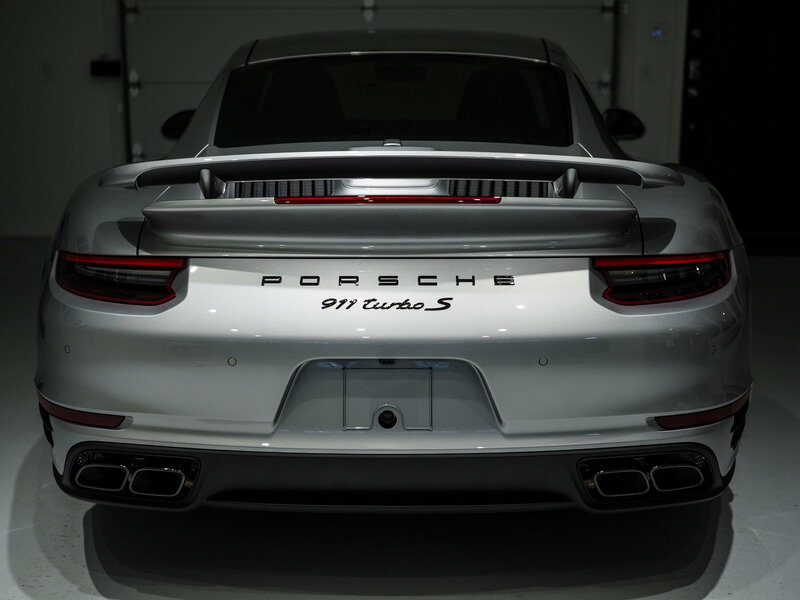 It will work just like it does with the 991 I/II Carrera/Turbo, where the engine lid and wing are separate. GT2/3/R models have one large lid with the wing on it. That yellow p chop above looks like it was built by Audi. Maybe they should call it the A 911. One other comment, the VW Group/Audi/Porsche/etc... are getting bigger and changing along the way. Bigger doesn't always mean better for enthusiasts. Many times it's marketing to the masses and dilution. Look at MB and BMW. 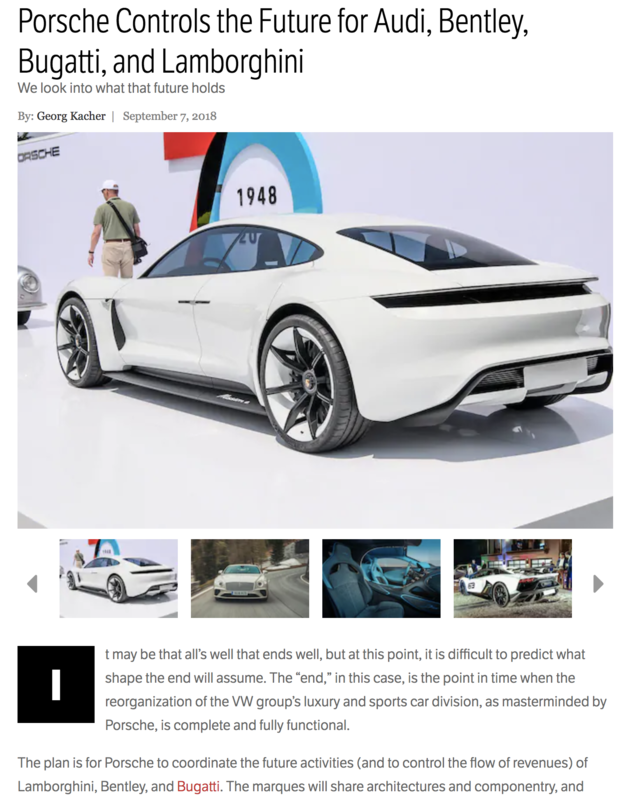 The direction Porsche is going with all electric and wants to pretty much make combustion engines obsolete in the next 20 years doesn't sit well with me. Not to mention, Porsche isn't even a sports car company. Sports cars are a side business at this point. Walk into most dealers, and an average person wouldn't connect sports car company to what they see on the lot and showroom. More like a German Lexus. Good news is, there's always someone out there to satisfy buyers who want something when others have abandoned them. Porsche doesn't want to make the combustion engine obsolete, CARB does. And sadly, CARB seems to have far too much power over everyone else. Porsche, and all the others building EVs are just responding to governmental regulations and requirements. Wrong. 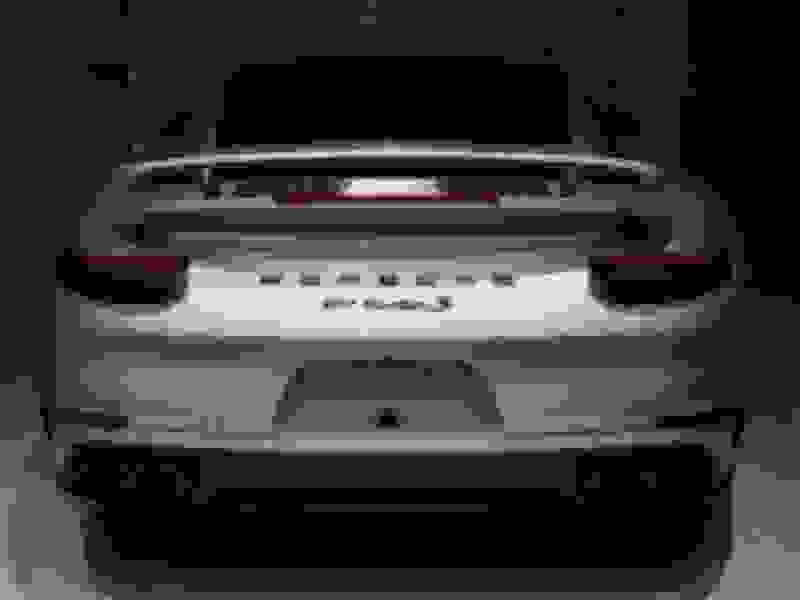 Porsche and every other premium car maker are very interested in transitioning to electrically powered vehicles because those cost A LOT less to develop and manufacture. Ditto for iPad-like interiors instead of buttons. Profit margins on premium electric cars can be very high, in many cases above 40-50%. A Tesla Model S depending on version probably costs $45K-60K while being sold for $80K-140K. That's a lot better than Porsche's margins on the comparable Panamera variants, or Mercedes' on the S-Klasse, or BMW's on the 7 series. (How Tesla as a company has been able to show negative profits is an intriguing question that is beyond the scope of this discussion). So yeah, Porsche will very happily sell you an electric car. All they need is make you want one. Last edited by simplex; 09-09-2018 at 11:02 AM. It’s not just CARB the auto manufactures are responding to. The EU also has a say with its own emissions standards. Those door handles are 2 steps back and make the door less interesting. Some more pictures of spoiler.